"Many people don't plan in their lives and wonder why they end up where they do. 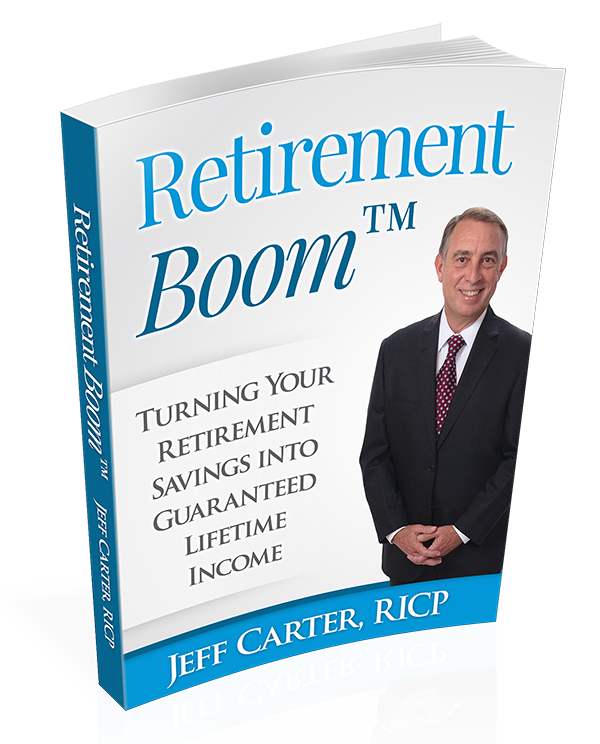 Jeff's book is a well written guide to planning for retirement. Anyone can benefit from the insight and knowledge in this book. If you're an investor and planner or someone that has not thought too much about retirement, this book is for you. There is something for all in the "Retirement Boom". It's very easy to follow and will make a difference in your life." Copyright © 2016 Smart Financial Strategies, Inc.